Come home to the outdoors. 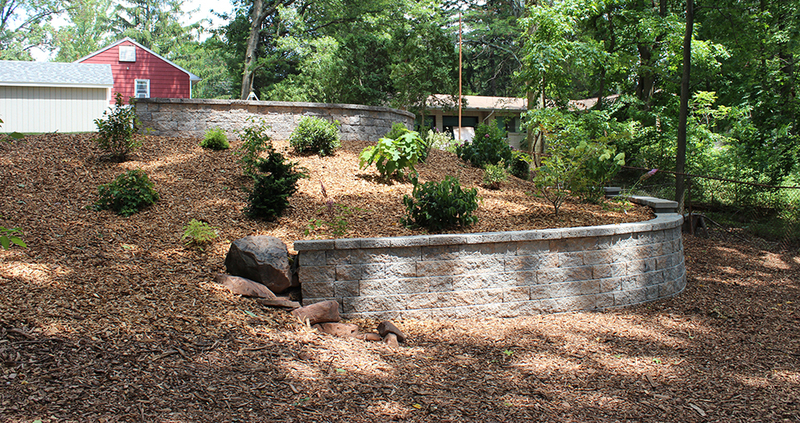 Stone walls, waterscapes, gardens…we can make it happen! You’ve worked hard all week, so kick back, relax, and let us handle the rest. Find out what’s bugging your plants and lawn. 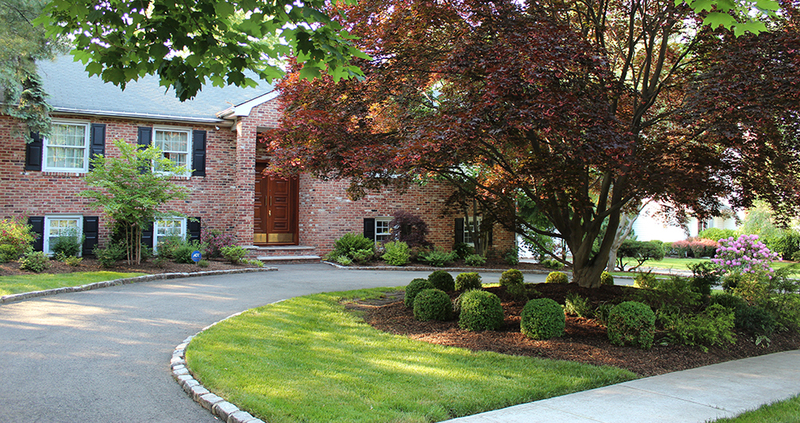 Want to make your landscaping beautiful AND sustainable? Find out how. Sebastian and Quinn: love the look, concepts, and in general love it! We are very happy with the patio, Thanks! First, I want to thank you so very much for the beautiful renovation job you completed in the backyard. The grass is coming in thick and healthy and, with the mulch, the yard looks sculpted. We are so very happy. Thanks for your help. Everything looks amazing! Really appreciate it. XThank you for subscribing to our mailing list! © 2019 SJC Lawncare Inc. All Rights Reserved.